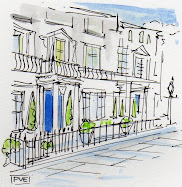 My Notting Hill: Lewis & Sheron: New Sponsor and Giveaway! Lewis & Sheron: New Sponsor and Giveaway! 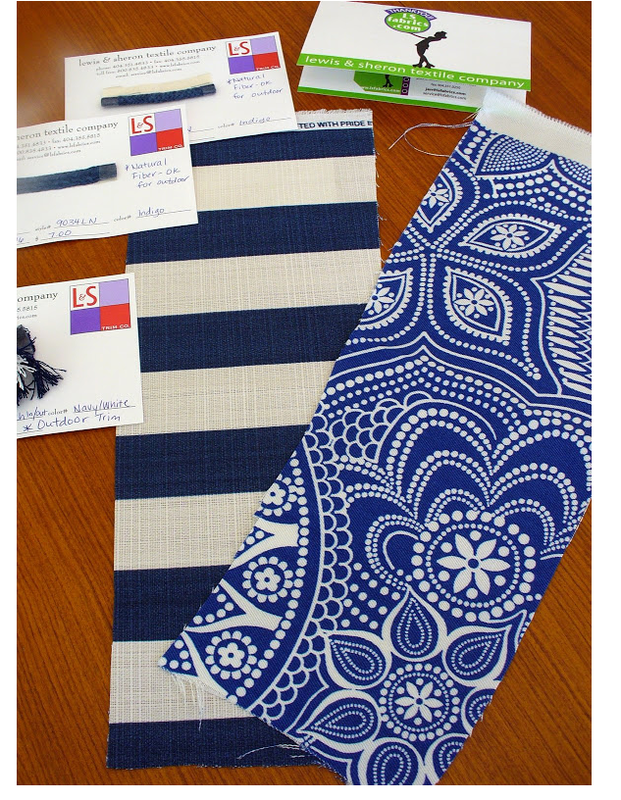 I'm very excited to welcome Lewis & Sheron Textiles as a new sponsor of this blog (be sure to check out the giveaway at the end). I've been a fan of since 2008 when I ordered this floral outdoor fabric, In 2009 I had a chance to visit the Atlanta store to see their amazing selection of fabrics and trims and ended up stuffing a few yards into an already full suitcase. 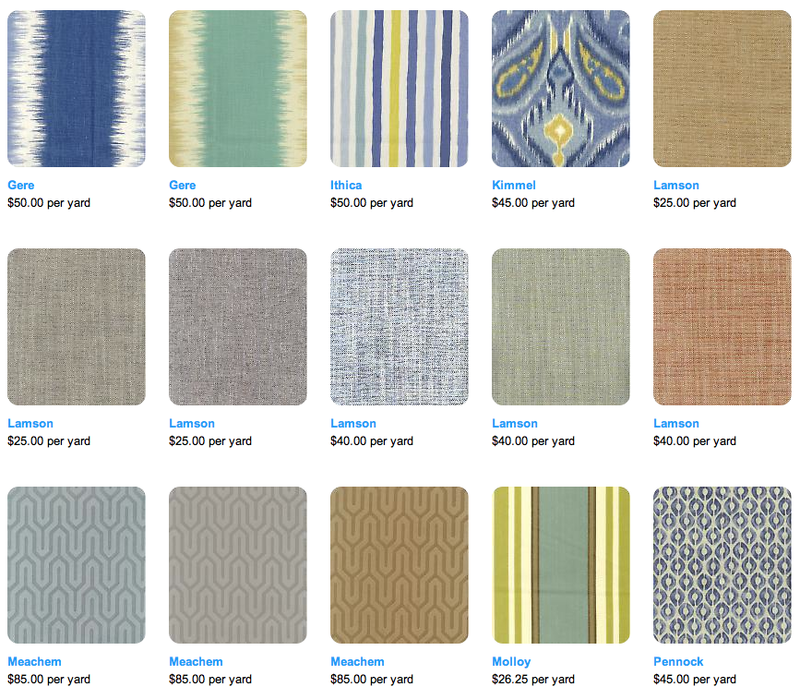 Luckily for those of us outside of Atlanta, their easy to use website makes these fabulous fabrics readily available. Now for the giveaway - one lucky commenter is going to receive a $100 gift card!! To be eligible, like Lewis & Sheron on Facebook and Pinterest and then leave a comment on this post by Sunday, July 27th at 11pm EST. The winner will be announced Monday July 28th. 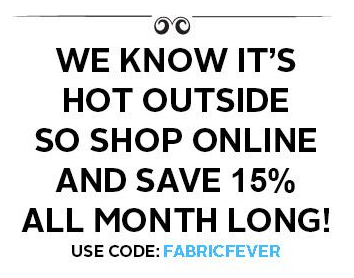 In the meantime, shop online and save 15% the month of July by entering the code FabricFever. So fresh yet classic at the same time. Ithica and Kimmel would be perfect for my living room update. Congratulations, Michele! Great sponsor. I have always loved their selection. Liked on Facebook and pinterest. 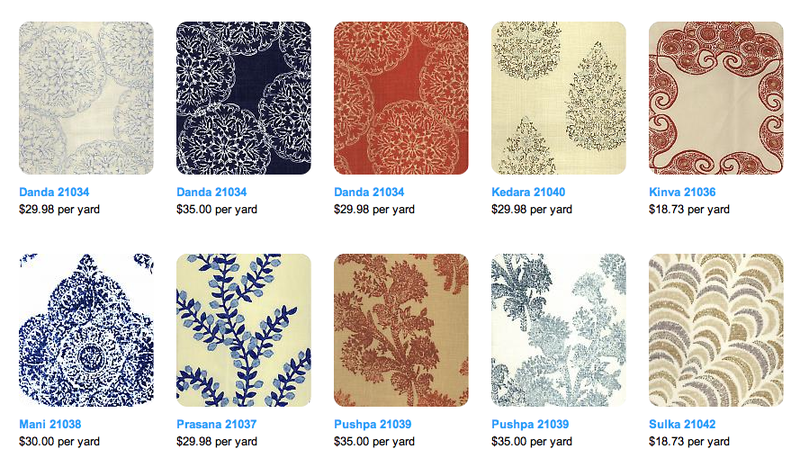 I love all of the Jon Robshaw fabrics most. Headed over to do the liking. 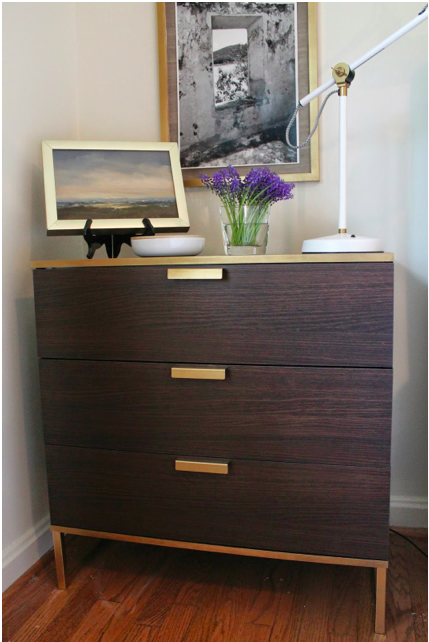 oh fabulous -count me in for the giveaway! Great giveaway….just liked them on Facebook. Michele, welcome to Lewis and Sheron! I love these designs and see several I want! I have liked their pages on both Facebook and Pinterest! 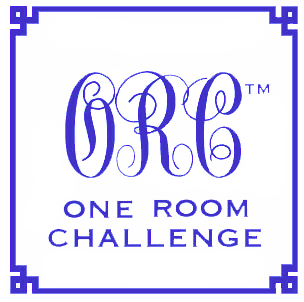 I like them on Facebook as Wendy Wallach and on pinterest as madamerkf or Wendy Wallach! 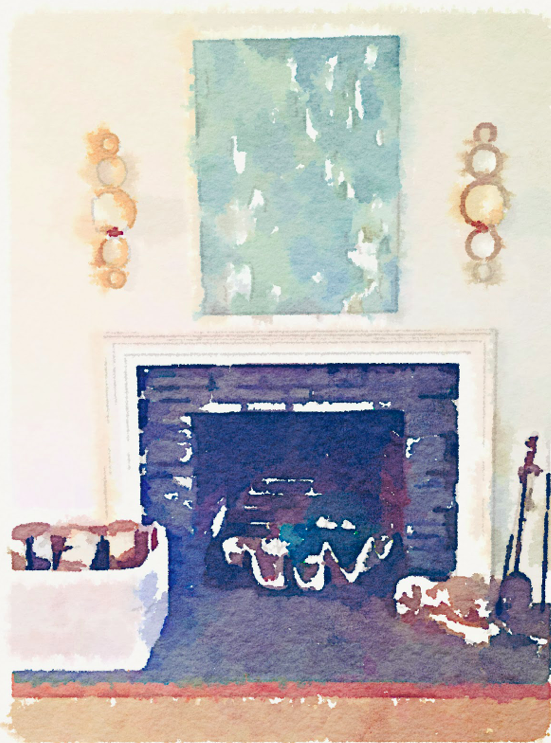 I could absolutely use a Lewis & Sheron gift card, as I'm trying to redecorate our home office/homeschooling room before I go back to college (so scary) and start a new homeschooling year for my kiddos in September! 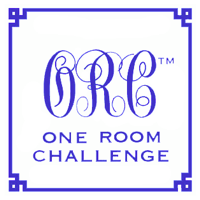 I love their fabric selection and would love to use their beautiful fabrics for some drapes & pillows! Fingers crossed over here!! I think they are such a great company. Wish we had a showroom close. I already like them on facebook! following on facebook and a couple of pinterest boards! I followed on Facebook and Pinterest. I liked them on fb and am now following on Pinterest. Thanks for the great giveaway! Ohhh . . . I love Prasana and Pushpa. I would love to use them in my living room. I like Lewis and Sheron on Facebook and Pinterest. Thanks for the giveaway and for your inspiring blog! I am a huge fan. They have trendy and classic fabrics for less. Gorgeous fabric, I am updating my front porch, the colors are amazing. I liked them on FB. Thanks for the chance. Great brand and nice giveaway! I liked the page on facebook and pinterest. I love the color combinations of the fabrics! i liked on facebook and pinterest. so many beautiful fabrics i could make so many wonderful charity quilts. I liked on facebook and followed on pinterest. Thanks! Love Lewis and Sheron! 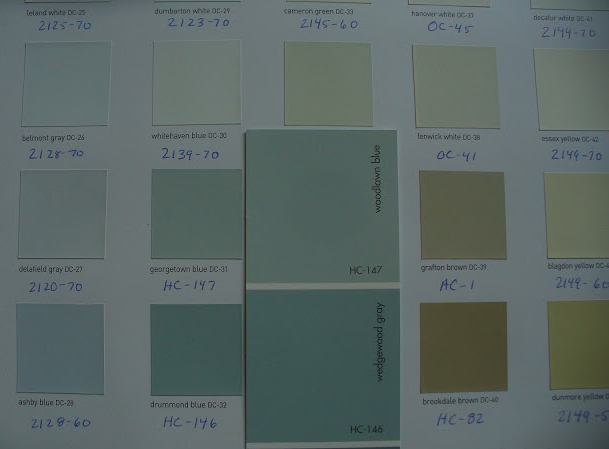 Their samples are very generous in size and online ordering is a breeze! I have been slowly working on updates around the house (living room, sun porch, bedrooms and kitchen) and have been coveting the Jonathan Adler Cusco Stripe for quite sometime. However at $100 a yard--I have been putting off this splurge. 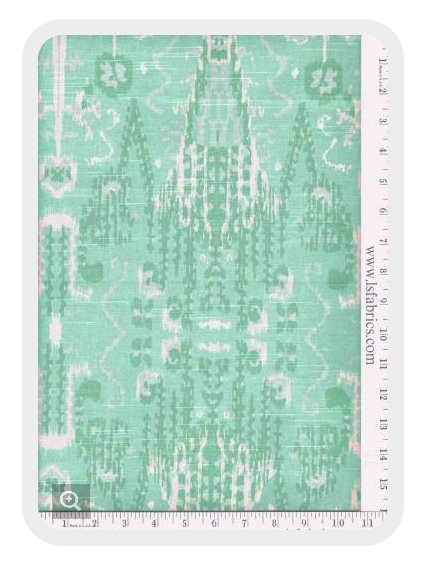 If I were to win---would definitely use the winnings to purchase this beautiful fabric!